Equipment makers and telecommunications companies like Verizon are all gearing up for 5G. 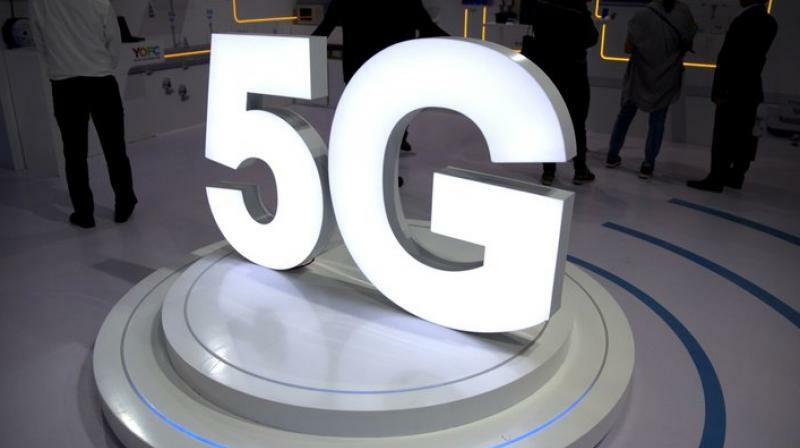 Telecommunications equipment maker CommScope is paying USD 5.7 billion for Arris International as it prepares for the entrance of faster 5G service to the wireless market. Under the deal announced Thursday, CommScope Holding Co. will pay USD 31.75 per share for Arris International Plc. and assume the company’s debt, bringing the total buyout price to about USD 7.4 billion. Also, asset manager The Carlyle Group is helping to finance the deal with a USD 1 billion investment in CommScope.